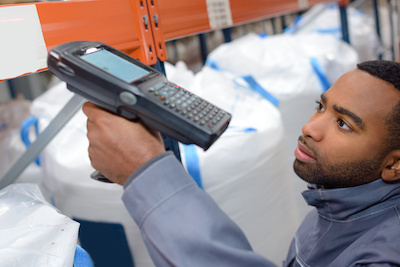 Have you invested in inventory management technology for your retail business this year? If you’re still dragging your feet on the benefits of how inventory management technology and services can help keep your business running smoothly, you may regret your indecision now that the end-of-year holiday season is nearly upon us. That’s because these retailers haven’t invested in technology to streamline operations. They have, instead, relied on business as usual strategies to cope with holiday demand, which is to hire more staff to handle holiday shopping season foot traffic and to stock up on more inventory on the assumption that doing so will ensure they won’t turn customers away because they run out of merchandise. The strategy of hiring temporary help and stocking up on merchandise that may end up languishing on stockroom shelves, may not be as efficient as it once was for handling the holiday season. To be competitive in this Amazon-driven world, retailers must keep up with inventory management technology. Blue Chip can provide solutions. Contact us to learn more.